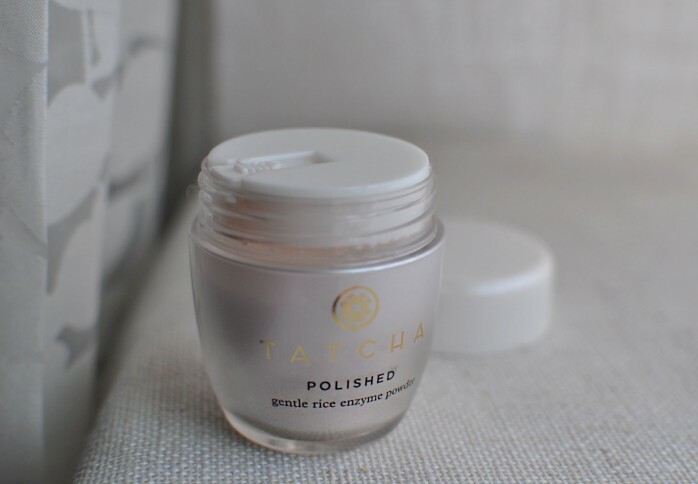 Tatcha Polished Rice Enzyme Powder is a water-activated face exfoliant that polishes your skin without irritating it, leaving it soft and smooth. 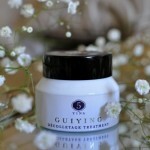 It is perfect for those with sensitive, dry and combination skin types. 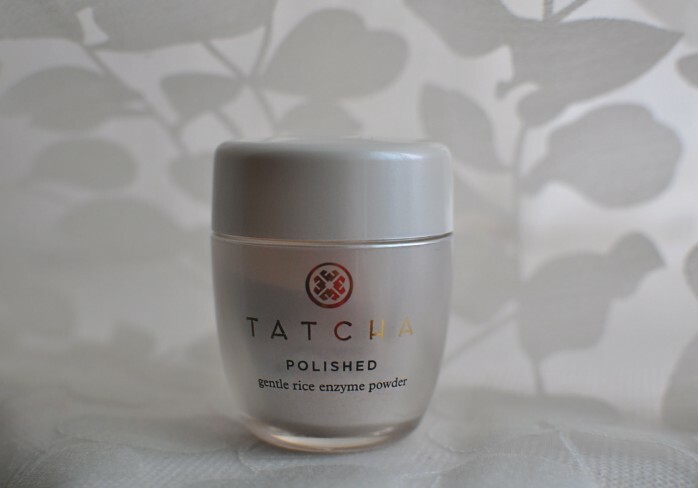 Japanese rice bran + Papaya extracts + Green Tea + Algae extracts work together to even out skin tone, reduce fine lines, and keep your skin clear of breakouts. 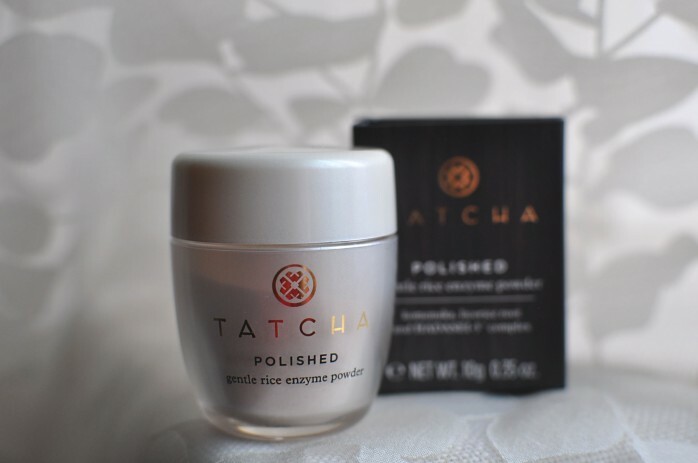 Licorice root calms and balances, while natural exfoliating pearls buff away dead skin cells. Sounds like magic, doesn’t it? 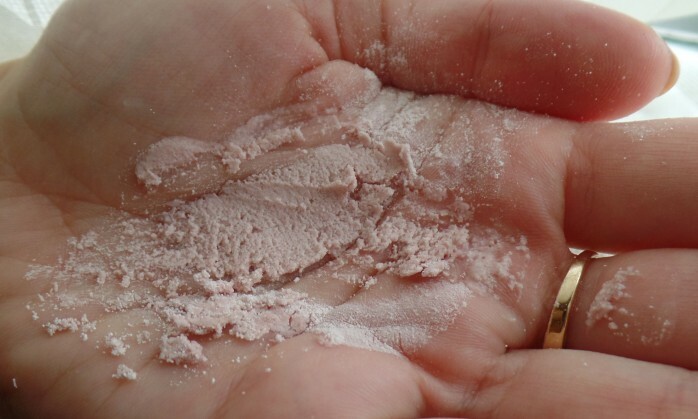 I got interested in this miracle powder the moment I saw it online. I’ve been loving the gentle effect of a rice face cleanser I recently got, so I wanted to extend the use of rice-based products in my skincare regime. 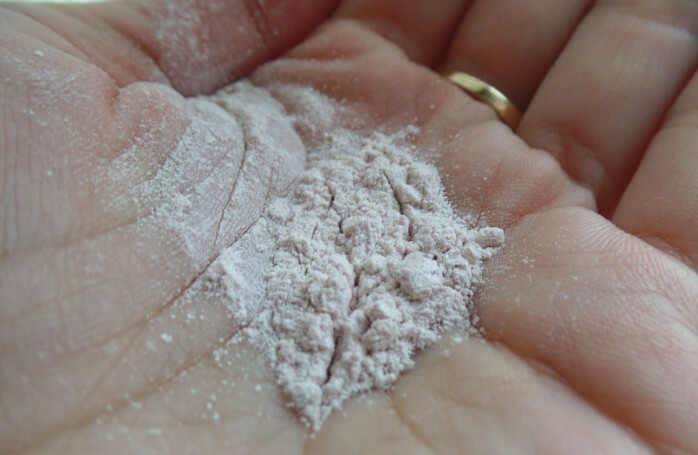 This powder does come at a high cost ($65 for a full size, 2.1 0z ), but the results are noticeable after using it. 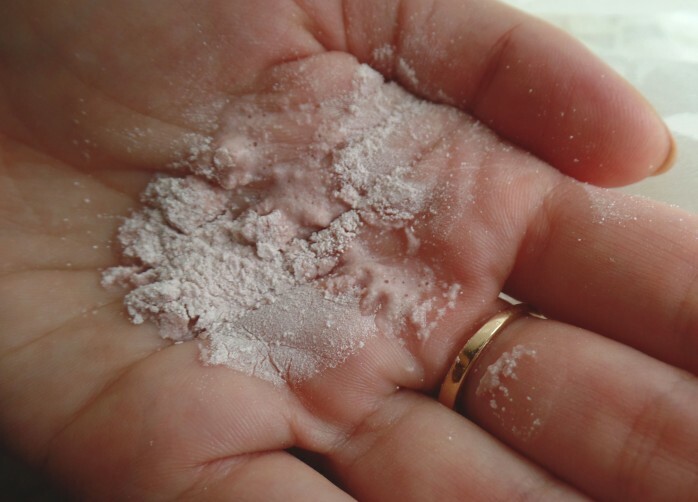 My skin has been acting out since the winter weather and dry air kicked in, and this powder has helped me calm my skin down and get some moisture in it. 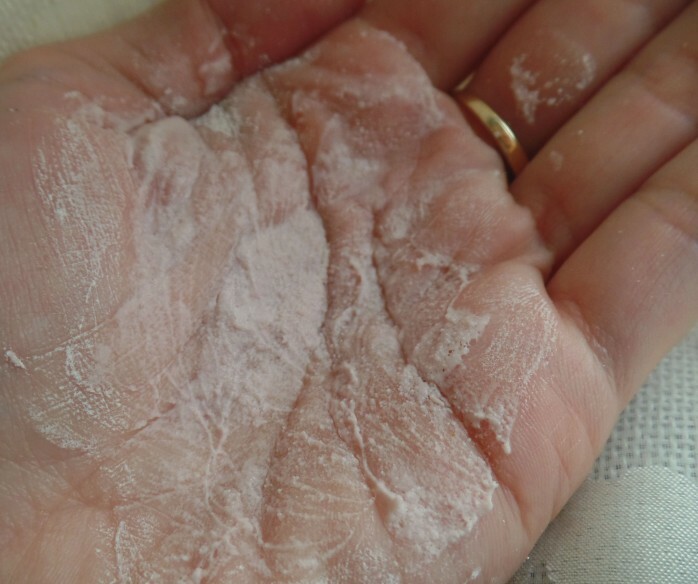 You start out with pouring some powder into your hand, then adding a few drops of water to form a paste and apply it to your face while massaging it in. I let it sit on my face as a mask afterwards (10 minutes or so) to rip more benefits. 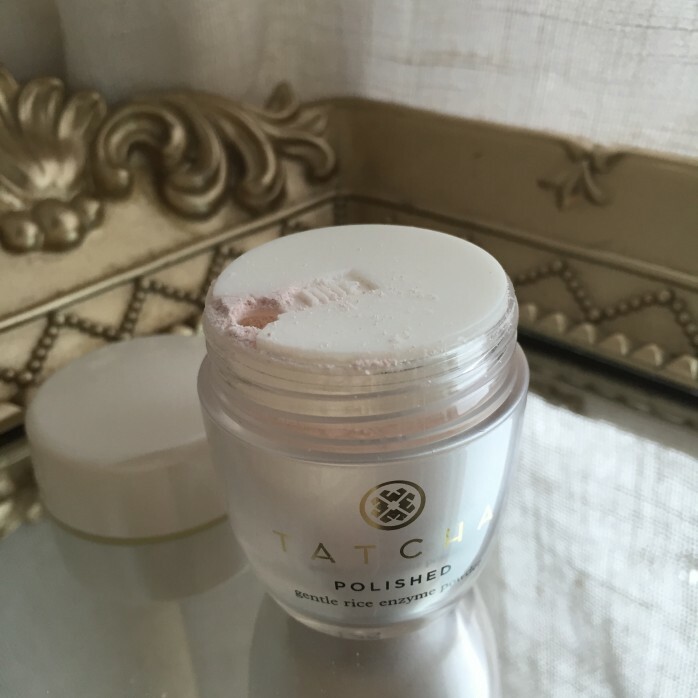 It dries off fairly quickly and leaves your face feeling tight, but washes off easily, which I love. I’ve noticed how much smoother my skin was to the touch after the first use. I follow up with a toner, serum and face moisturizer. 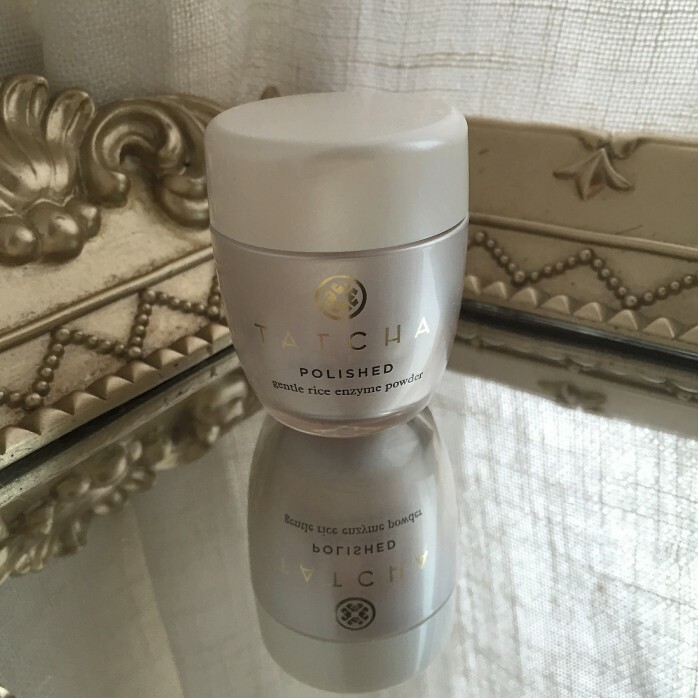 Prepping your face with this exfoliator helps other skincare products absorb better, giving you better results. 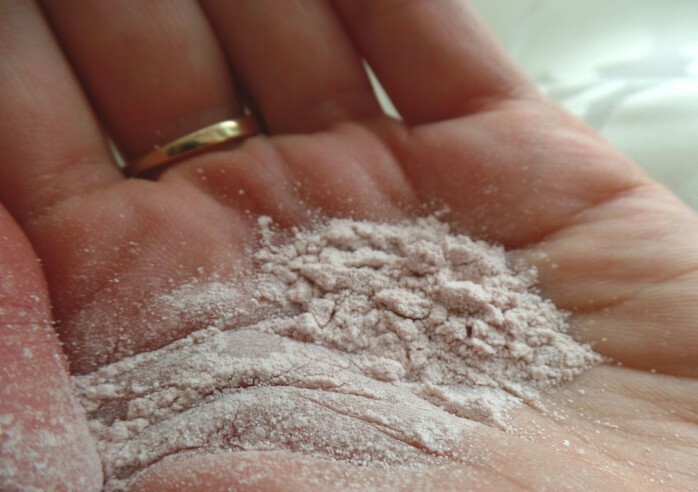 The powder I’m using in a “Gentle” version, it’s pinkish. I’ve already ordered the “Classic” version to compare the effects. There is also a green “Deep” version for those with oily skin. 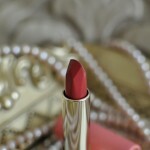 I’m very intrigued with this brand and can’t wait to try more of their products! Formulated without: Parabens, Sulfates, Phthalates, mineral oil, synthetic fragrances. Cruelty-Free!